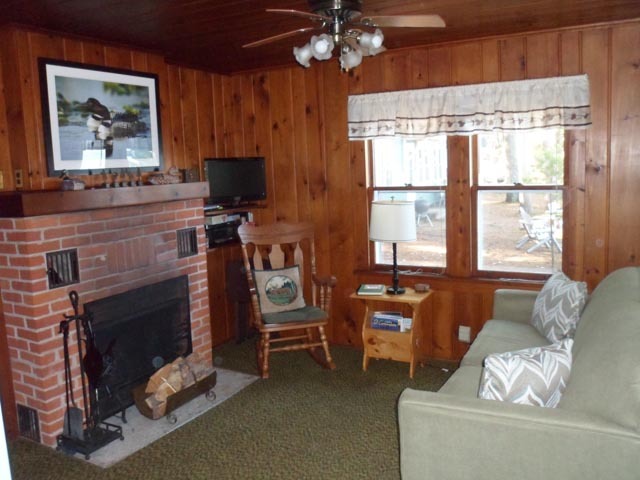 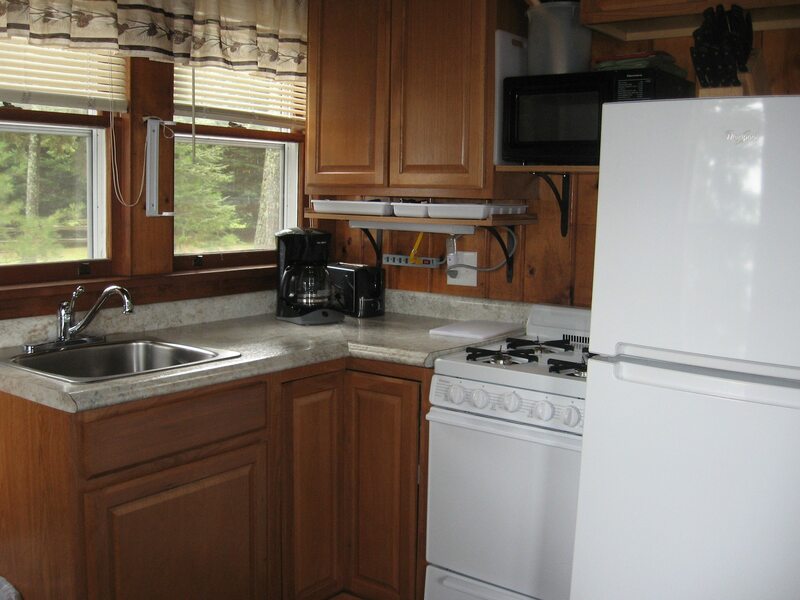 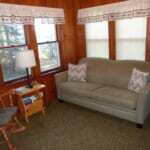 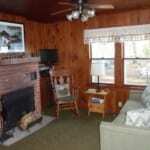 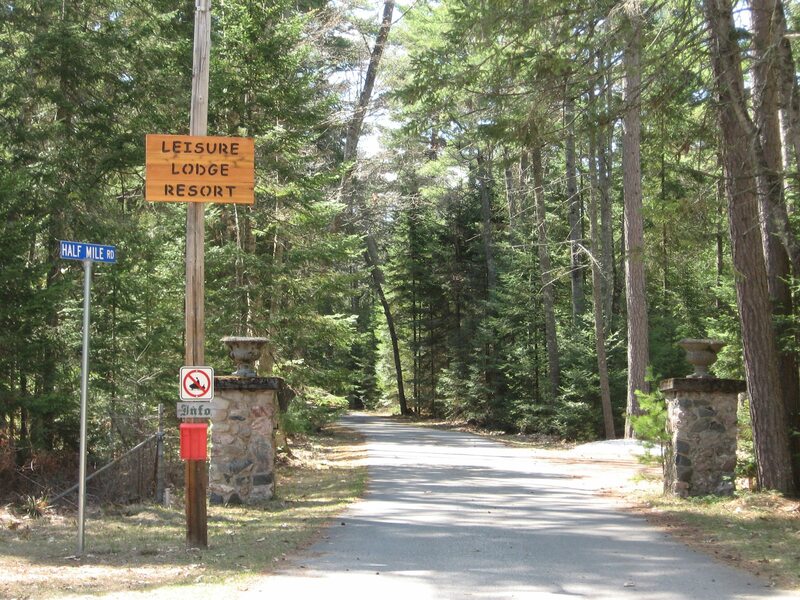 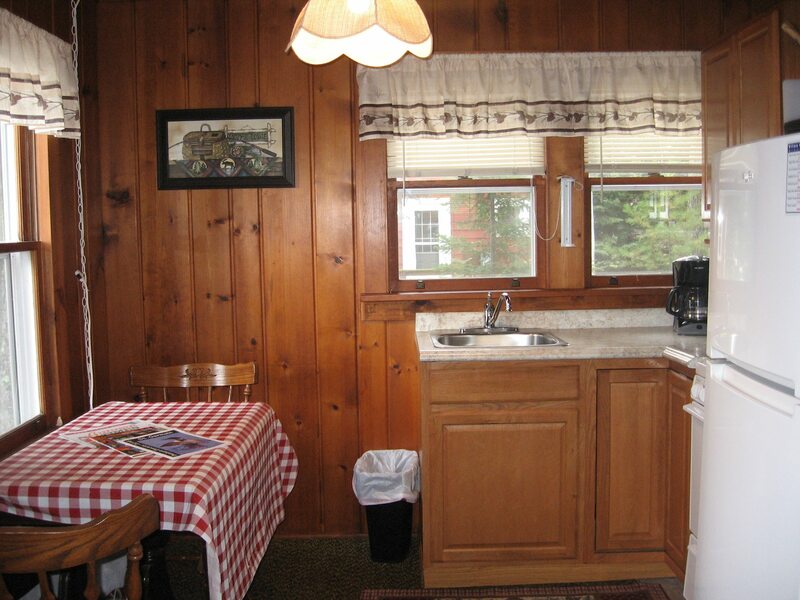 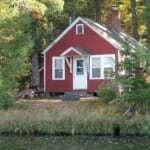 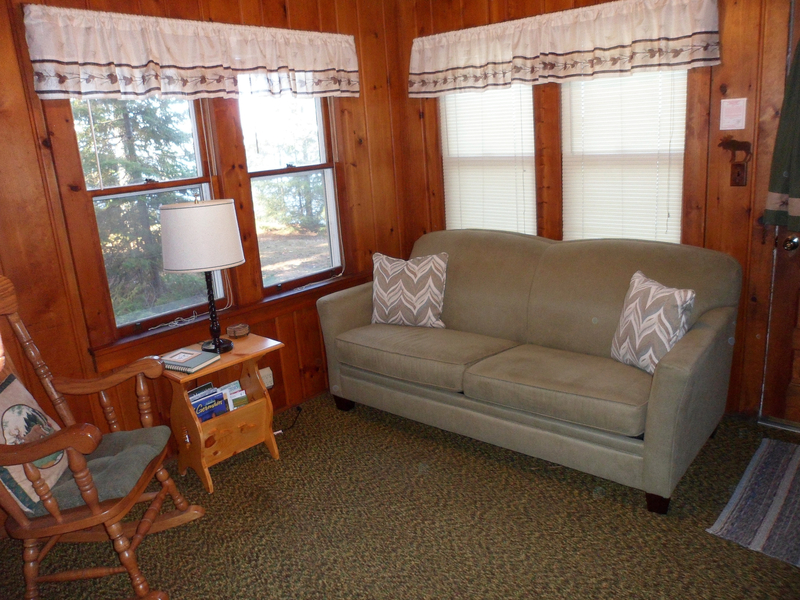 This 2 bedroom cottage is located on the south east shore of Big St. Germain Lake. 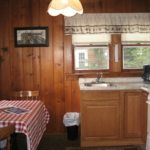 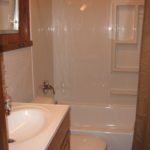 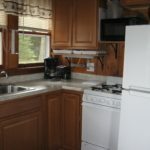 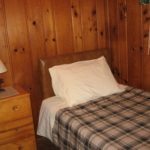 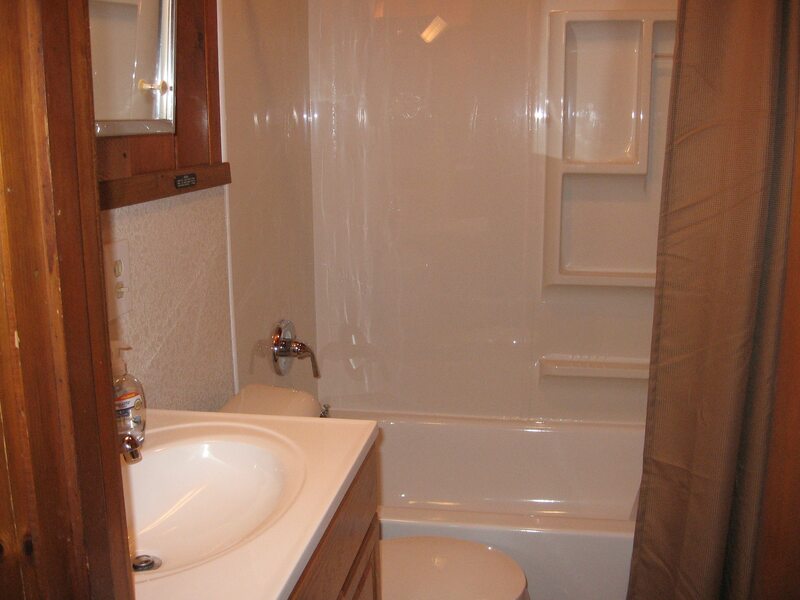 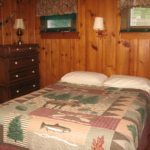 It is an affordable cottage with a new remodeled kitchen and newer bathroom and is 40 feet from the lake which makes for a great view. 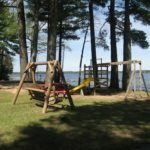 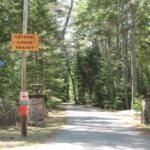 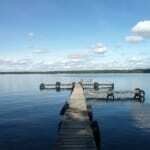 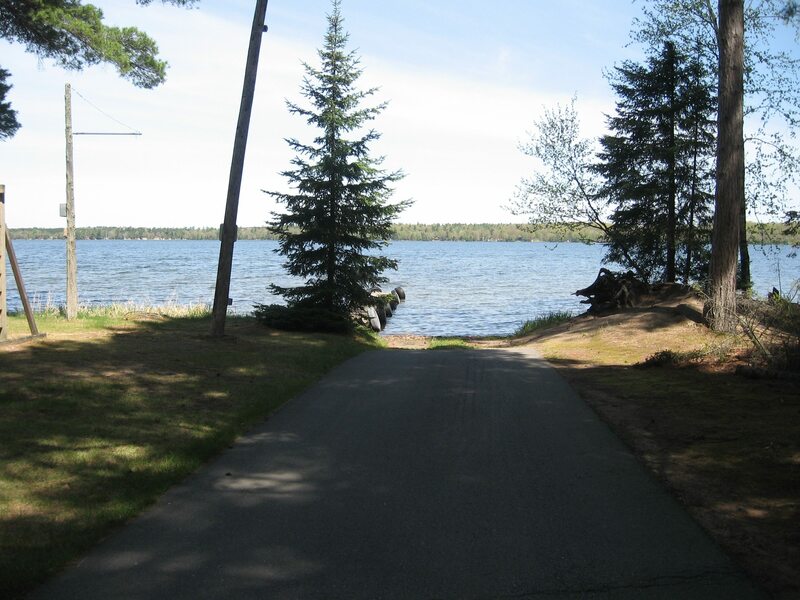 Big St. Germain Lake is an excellent lake for fishing, boating and all other recreational water activities. 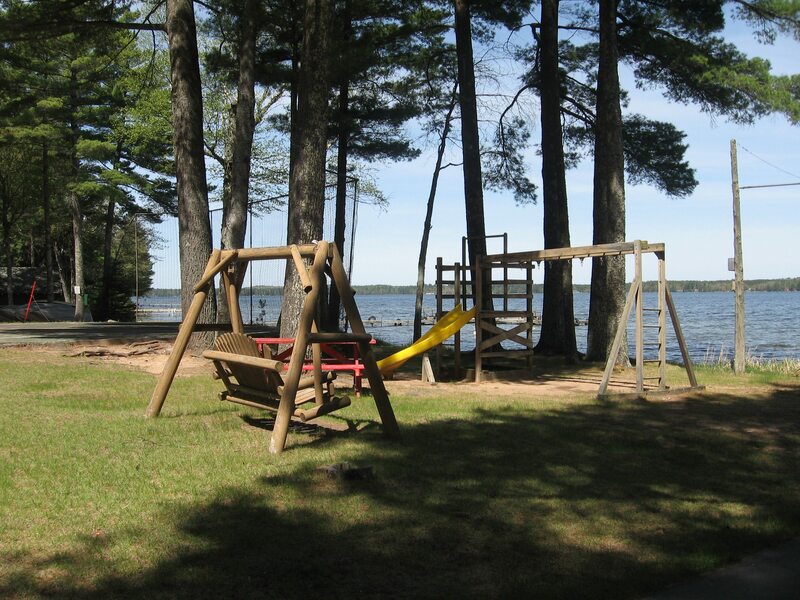 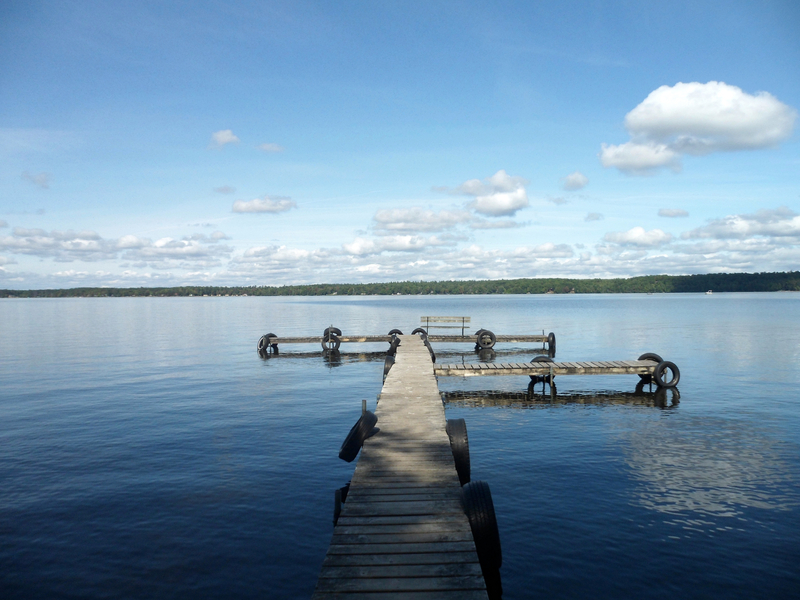 The cottage includes an on-site boat launch for easy launch of your personal boat. 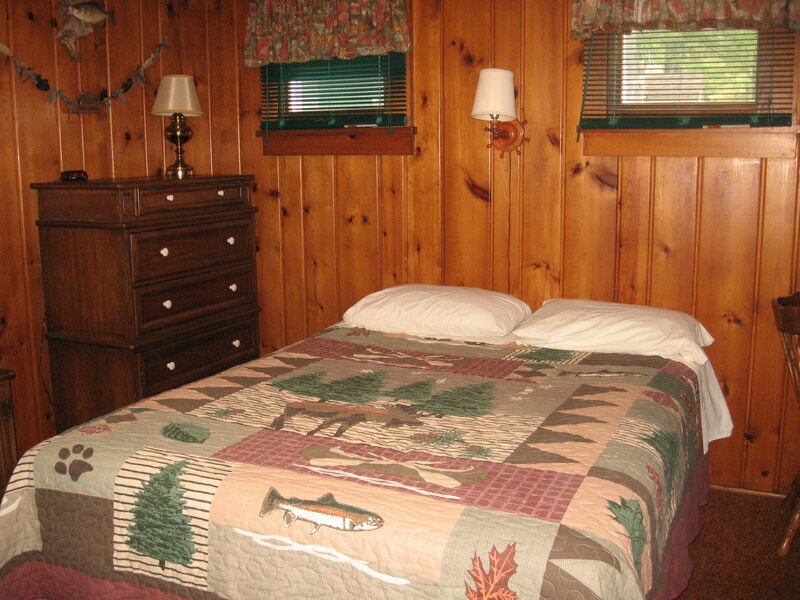 You will also have use of the children’s playground, tennis court and a safe, sandy beach. 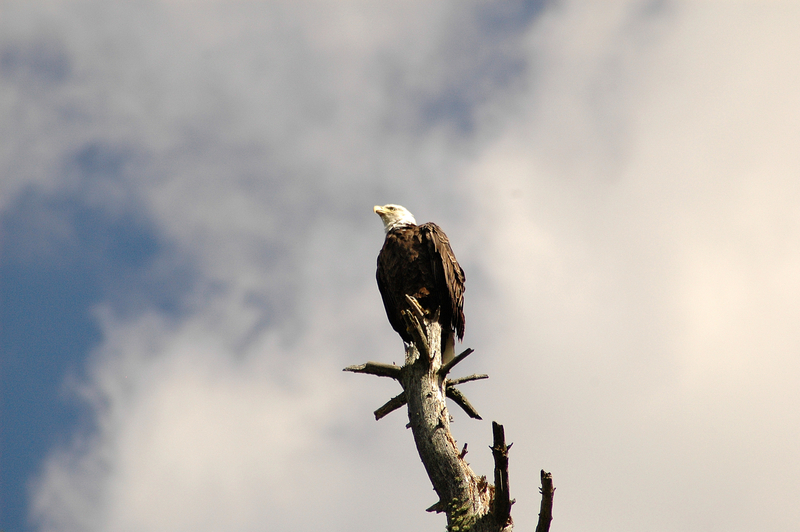 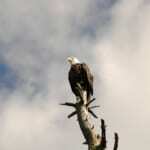 Deer are seen often along with eagles nesting in near-by trees. 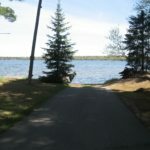 Enjoy all the splendor the Northwoods has to offer, at the same time just minutes from great dining, go-carting, horseback riding, shopping, golfing, bike trails and much more. 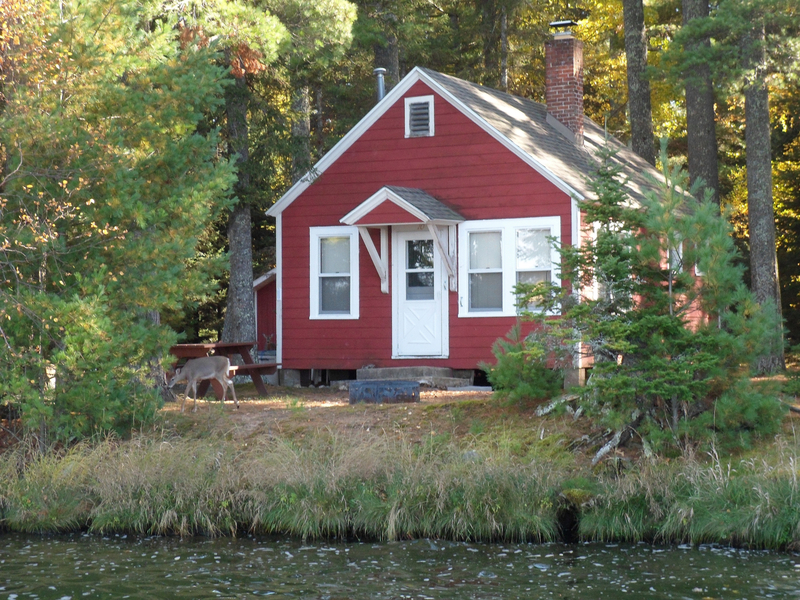 Also, the cottage includes an aluminum fishing boat and dock! 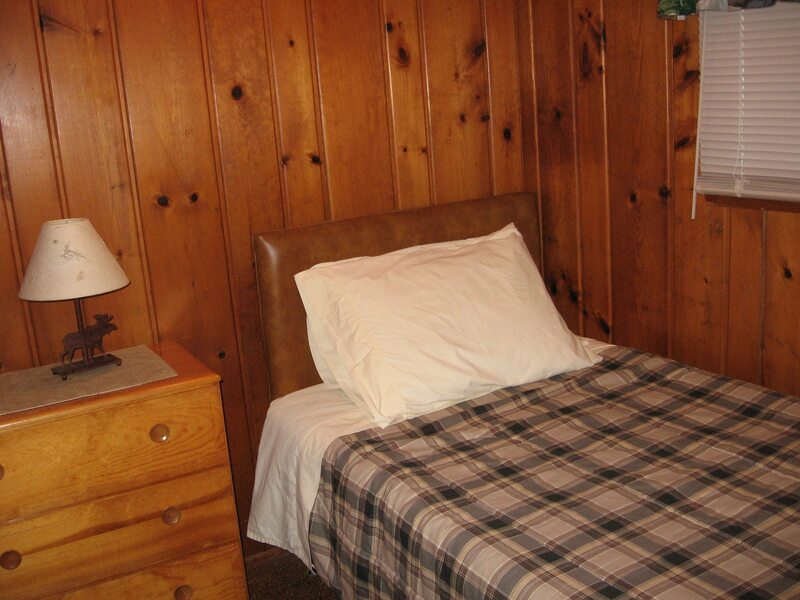 Sorry, no pets & no smoking.